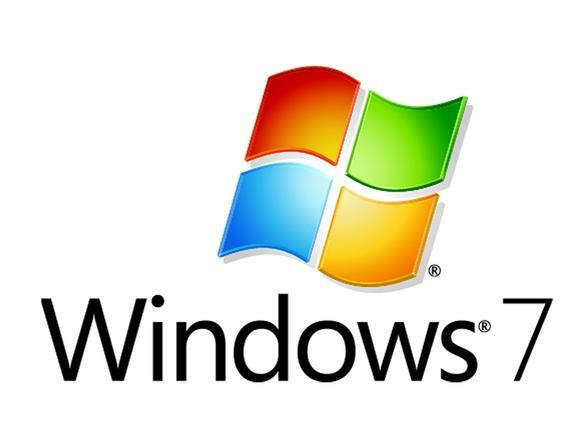 While Windows 7 was launched in July of 2009, it is still a dominant force and has a whopping 56% marketshare. Compare this to the newer Windows 8/8.1 operating system that launched in October of 2012 and only has a marketshare of 14%. Even though its been around for nearly 6 years and is the most used operating system in the world, there are a lot of cool features in it that most users don’t know about. The Snipping Tool can capture a screen shot of anything you can see on your desktop, like a picture or a section of webpage. Snip a whole window, a small section of the screen, or draw a freehand outline with your mouse or tablet pen. You can ad notes to it, save and even email the image using buttons built right in to the Snipping Tool Window. CLICK HERE to learn how to use it!! If you are one that always has a lot of Windows open at any given time, it can be a hassle to easily switch between everything without moving windows around and minimizing. If thats you, Flip 3D is for you. It will make flipping between open windows on your desktop quick and easy. CLICK HERE to learn how to make multi-tasking easier than ever!!! The Sticky Notes feature in Windows enables you to create notes for yourself right on your desktop. Never forget to swing by the grocery store on the way home or your child’s soccer practice again. You can customize the size, color and placement for ease of use. CLICK HERE to learn how to better organize your busy life. There are a bunch of other neat features that can make your life better when using Windows 7, give us a call at 913-730-6262 or visit our home page: www.prairiestartechnology.com to find out how we can help. Thanks!